Your company’s manuals and MSDS information are always current and within easy reach. No need for bulky binders in the field. 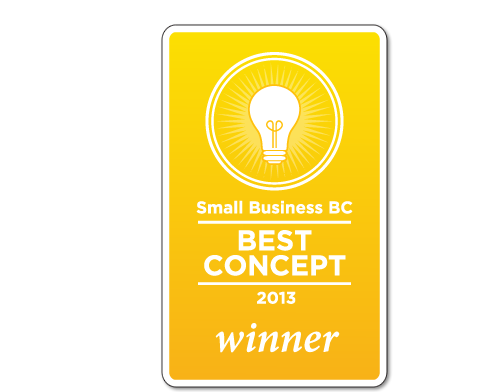 Western Industrial Solutions and TaskSafe were recently awarded ‘Best Concept” in the Small Business BC “Successful You” awards; recognizing the provinces best companies. Studies show that workplace injuries and illnesses cost the nation $20 billion every year. How are these costs calculated and how do they affect your bottom line? Our tablet PC is built to Military Grade specifications. 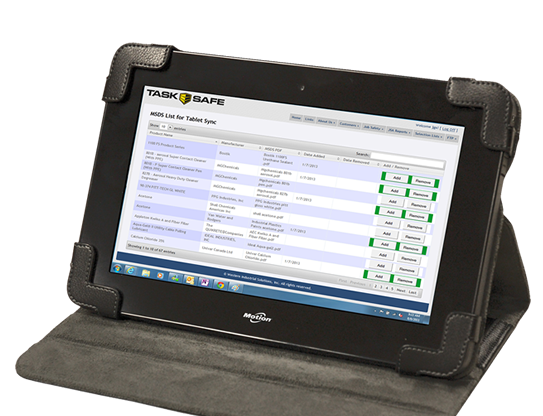 You can take your mobile safety system into any workplace or environment. 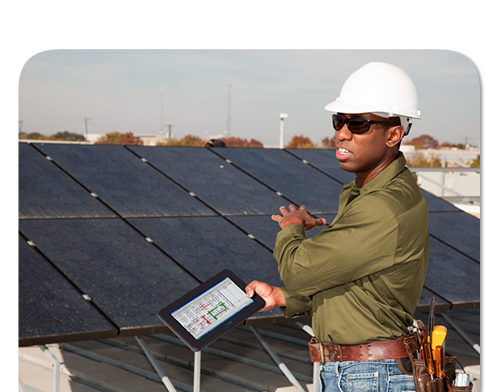 Our award winning software is built to bring efficiency to your safety program while increasing safety to your field workers. 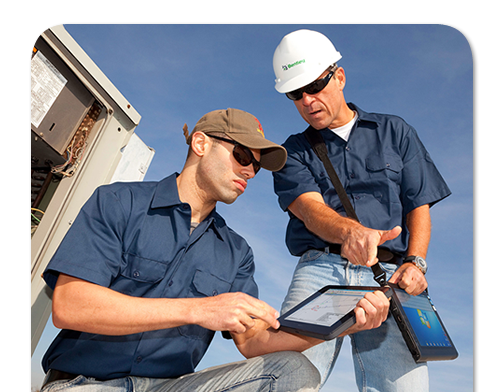 Portable Cloud access to your regulatory and safety products. 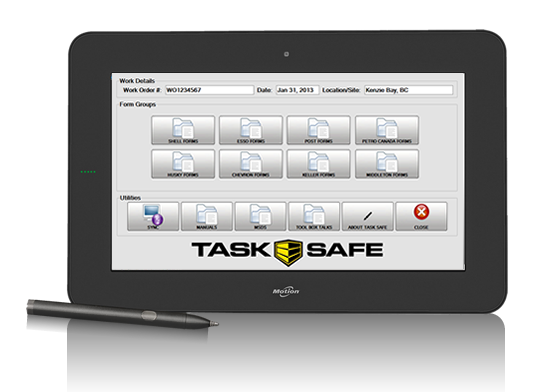 TaskSafe creates a reduced-paper—worry-free environment.